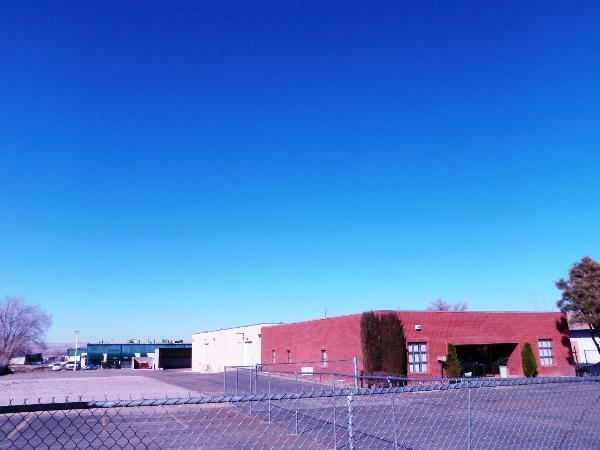 Standalone Office/Warehouse building with fenced yard in coveted North I-25 Corridor. 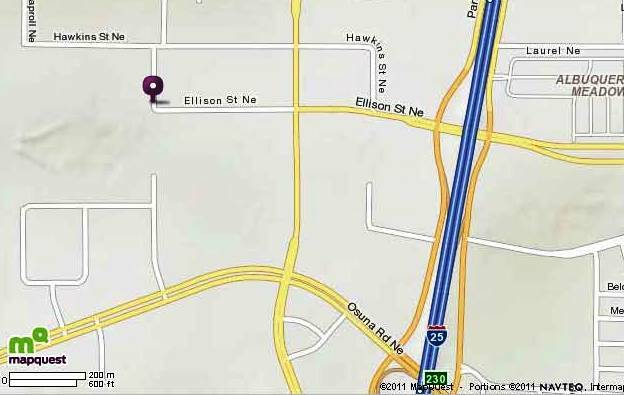 This building features M-1 Zoning, 5,090 SF office space and 5,308 SF of warehouse space, with 2 Dock Doors, one drive in and one dock high door. Click here to View/Print PDF property flyer!